Ferrari has confirmed that it will introduce a second mid-engine platform alongside the architecture that underpins the 488, paving the way for a more affordable model and a possible return of the iconic Dino nameplate. 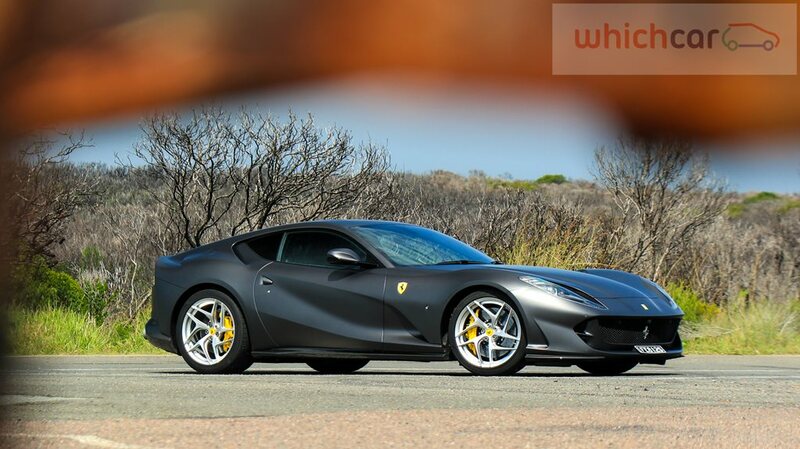 The Italian supercar maker divides its cars into two ranges, with front-engined cars like the 812 Superfast, Portofino and GTC 4Lusso forming the GT division, while the mid-engined Ferrari 488 family is firmly in the Sports camp. Ferrari’s senior vice president of commercial and marketing, Enrico Galliera confirmed that the storied carmaker will add five new models or variants to the roster for 2019. “Five will come in 2019, which is probably the biggest effort,” he told WhichCar. “It's the start of the new generation of product. Galliera said that all five of the 2019 launches will be “different concepts”, and not merely made-over versions of current cars. This means that Ferrari, despite increased pressures on emission targets, looks set to keep the iconic V12 engine. “The V12 is part of the heritage of the company,” he declared. “It will remain one of the potential elements that we can use in our model of the future together with the V8 and future with the V6. He also underlined Ferrari’s position as a luxury brand, saying while the brand will work on bringing new customers into the fold, he doesn’t believe there’s a need to chase a lower price point. He quickly added that he was not talking about the long-discussed crossover vehicle that Ferrari currently calls Project Purosangue. Details are scarce around the notion of a Ferrari SUV or crossover, but educated guessing can forecast a front-engined four-door, using a combination of regular rear-wheel-drive and electric front-drive. 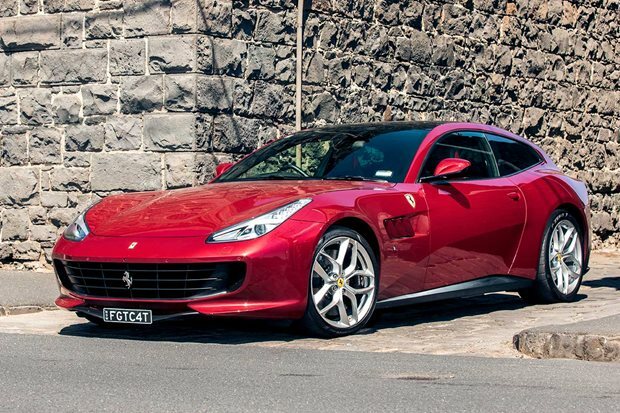 While the lengthy platform under the GTC 4Lusso looks like a logical fit, we’d suggest that Ferrari will emphasise livability aspects like interior space and bumper clearance, rather than a high-riding, off-road capable SUV in the traditional sense. The first Ferrari launch of 2019 happens at the Geneva Motor Show in early March.